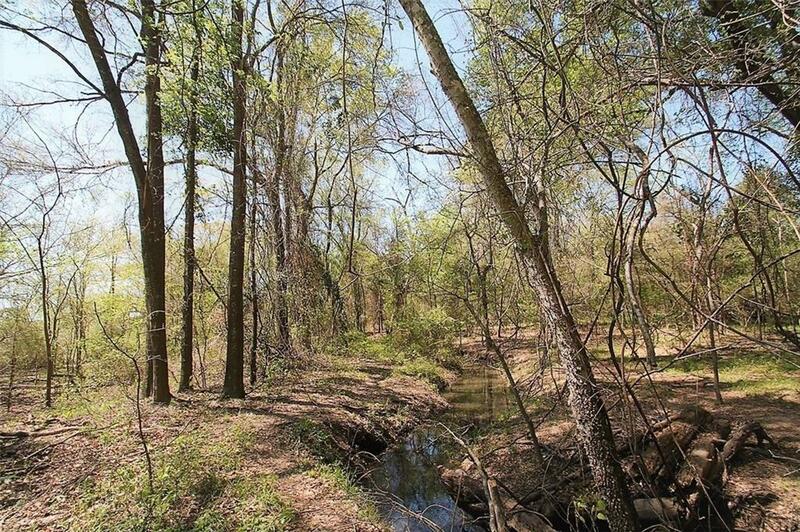 Can you imagine driving just a little over an hour and a half and finding yourself on you own 42 acres of beautiful, thick, East Texas woods & pasture land? 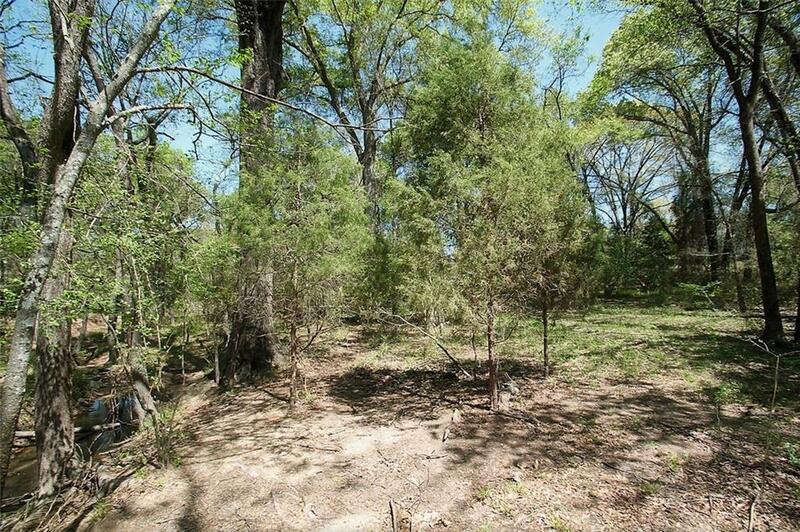 This land is approximately 90 miles from Mockingbird in Dallas. Once you get to the 42 acres you might be only 4 to 5 miles outside of Emory. Propertys location is very private & secluded. 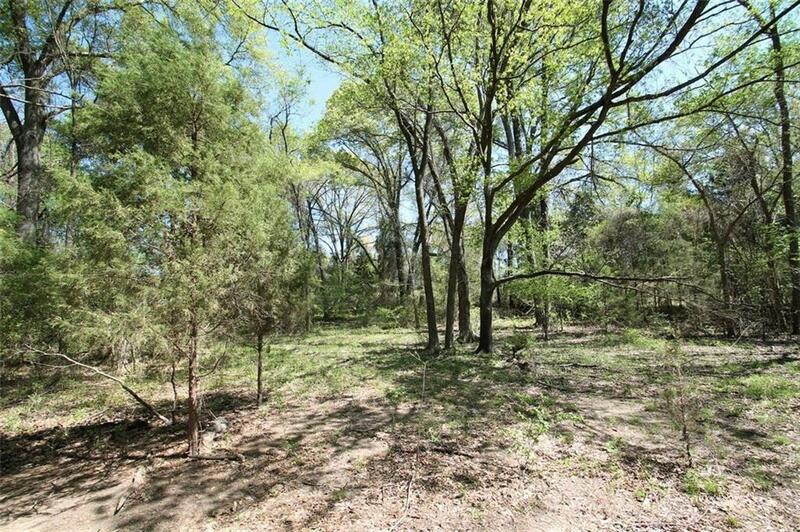 This tract of land has a nice wooded area that someone could come in & build a nice lake site right in the middle of the woods. If fishing is what you want why not build your own bass lake so you can entertain your family, friends & business associates to world class fishing. There are multiple home sites on this property & they all look intriguing. 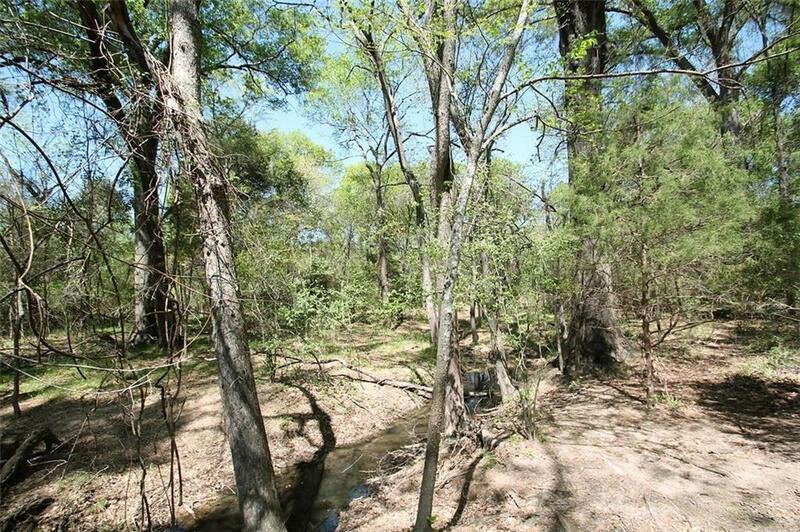 Offered by John Jarvis of Lone Star Realty. © 2019 North Texas Real Estate Information Systems. All rights reserved. IDX information is provided exclusively for consumers' personal, non-commercial use and may not be used for any purpose other than to identify prospective properties consumers may be interested in purchasing. Information is deemed reliable but is not guaranteed accurate by the MLS or eXp Realty | The Tierny Jordan Network. The data relating to real estate for sale or lease on this web site comes in part from NTREIS. Real estate listings held by brokerage firms other than eXp Realty | The Tierny Jordan Network are marked with the NTREIS logo or an abbreviated logo and detailed information about them includes the name of the listing broker. Data last updated 2019-04-21T06:41:07.977.